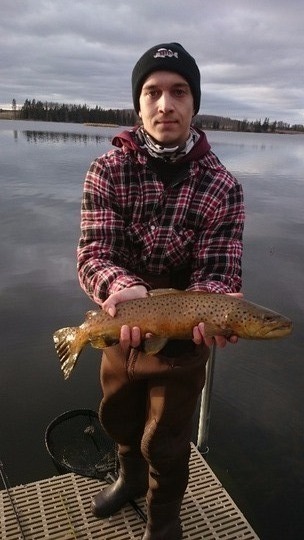 Brown Trout52.50 cm / 20.67 in. 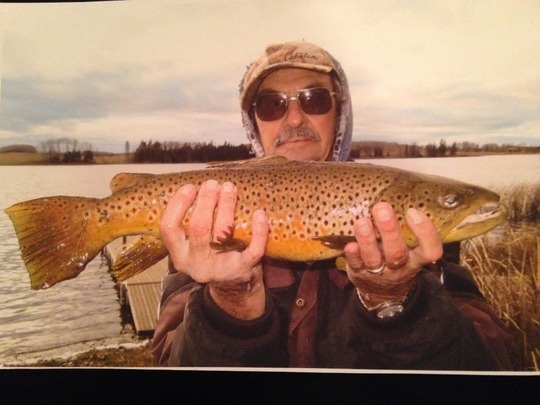 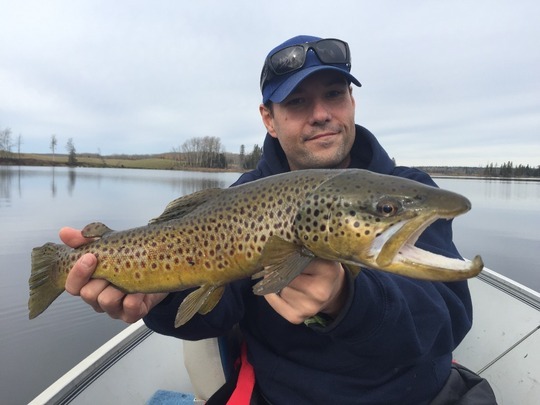 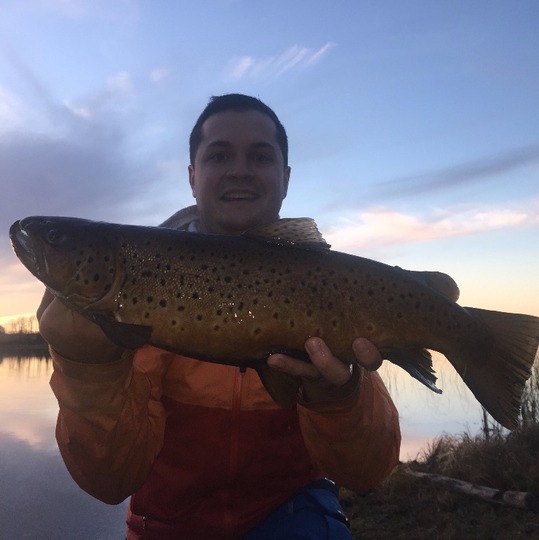 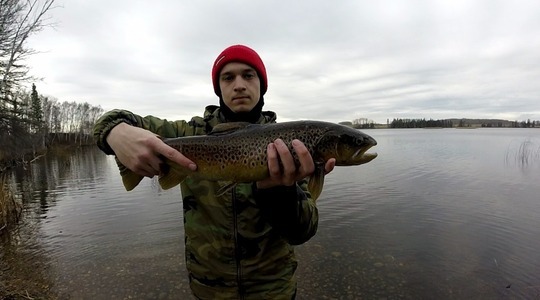 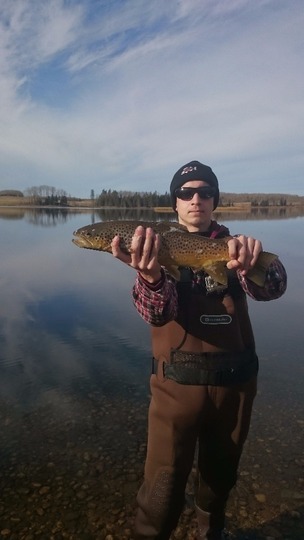 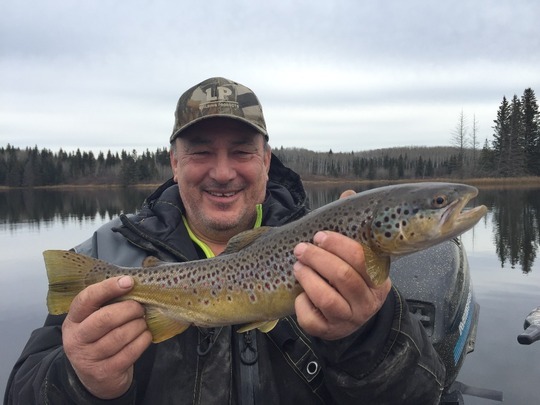 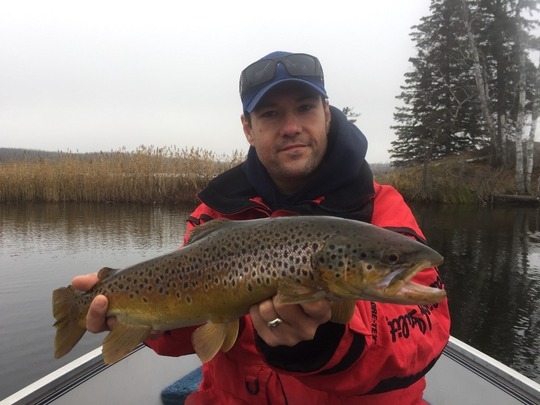 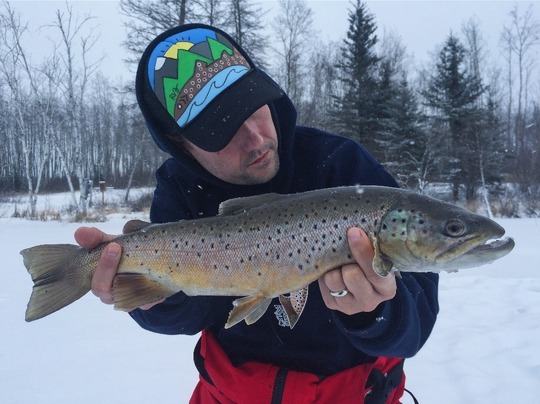 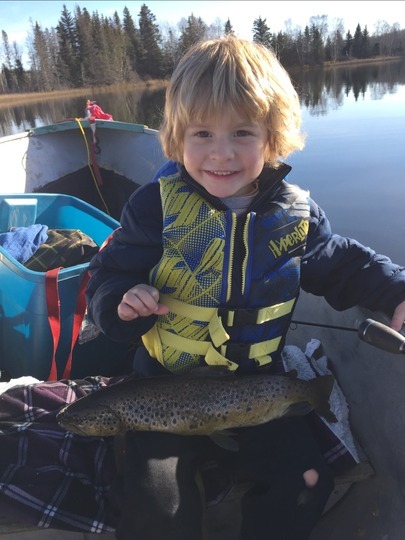 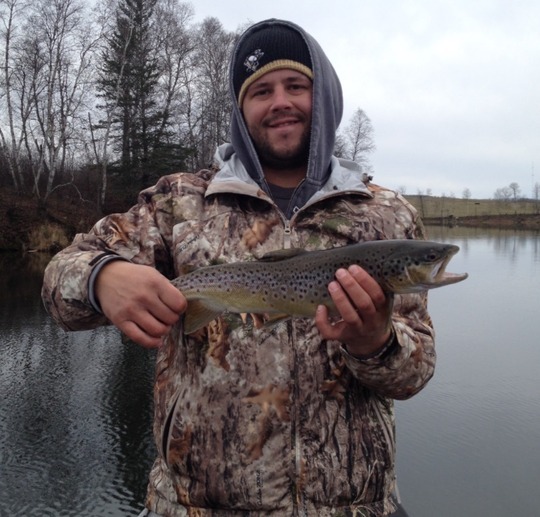 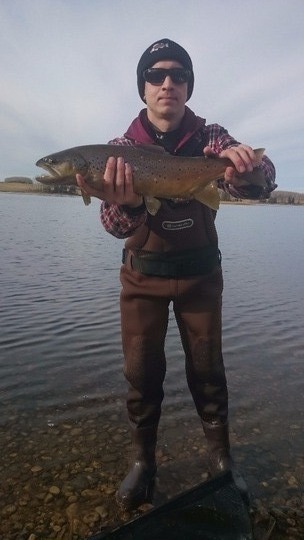 Brown Trout56.52 cm / 22.25 in. 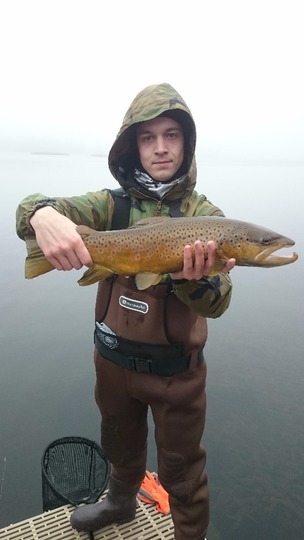 Brown Trout52.07 cm / 20.50 in. 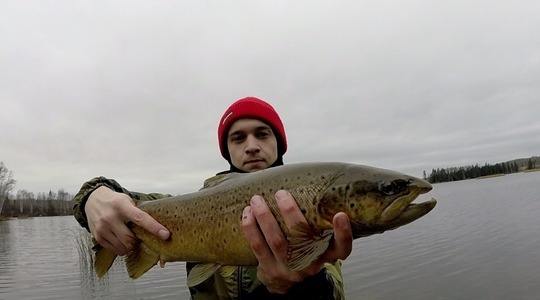 Brown Trout55.25 cm / 21.75 in. 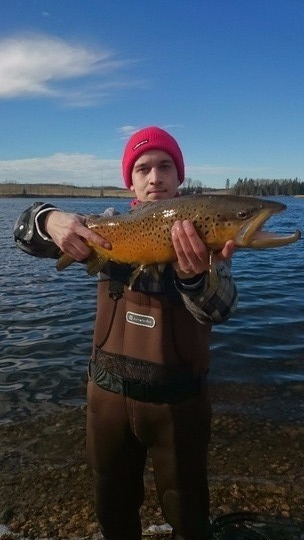 Brown Trout51.13 cm / 20.13 in.